Finland has so much to offer its a shame I didn’t visit this country a while ago. This trip meant a lot to me and offering an abundance of activities all year round Finland should be on your list for an ultimate holiday experience be it with families or couples. Helsinki is the capital and surrounded by the Baltic Sea it not only has amazing attractions and activities but also restaurants which will leave you wanting for more. 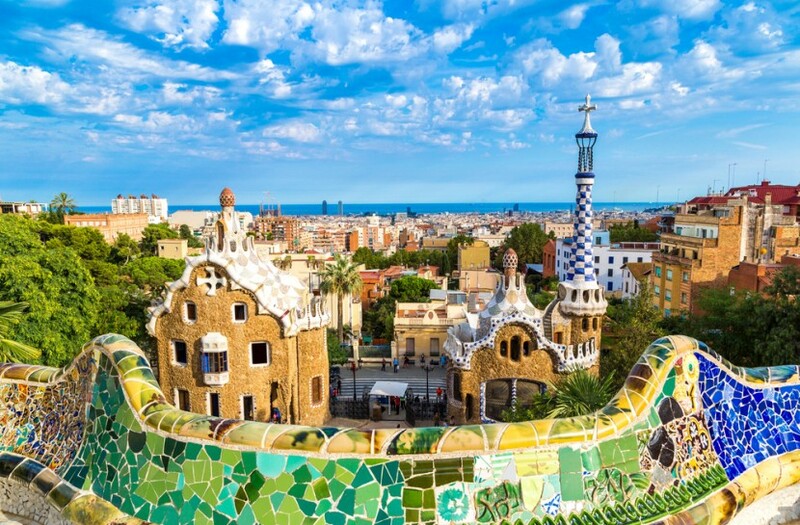 Even though I planned my trip during the winter this country is no less in the summer, with the Midnight Sun, walking trails, visit the fortress and some amazing festivals happening all year round this country will not disappoint you. 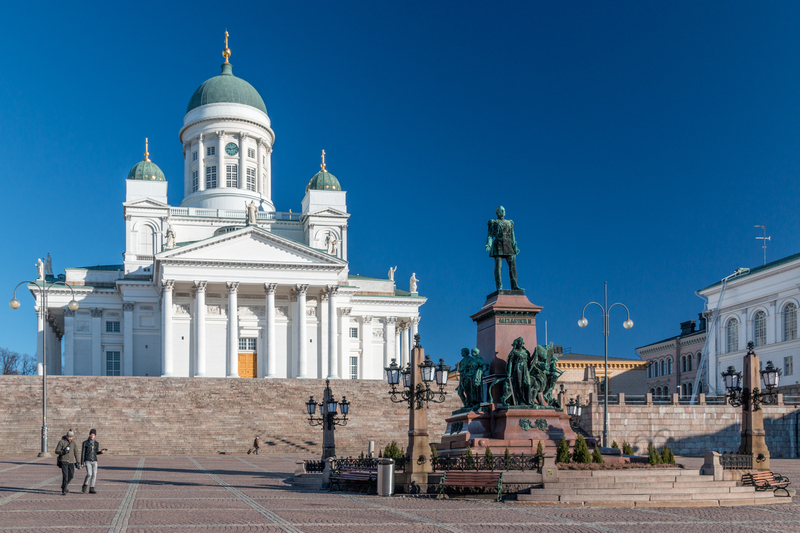 Helsinki Cathedral – Situated in the heart of the city it’s hard to miss this striking cathedral which is also one of the landmark attractions here. Completed in 1852 this cathedral plays an important part in the history of Helsinki. 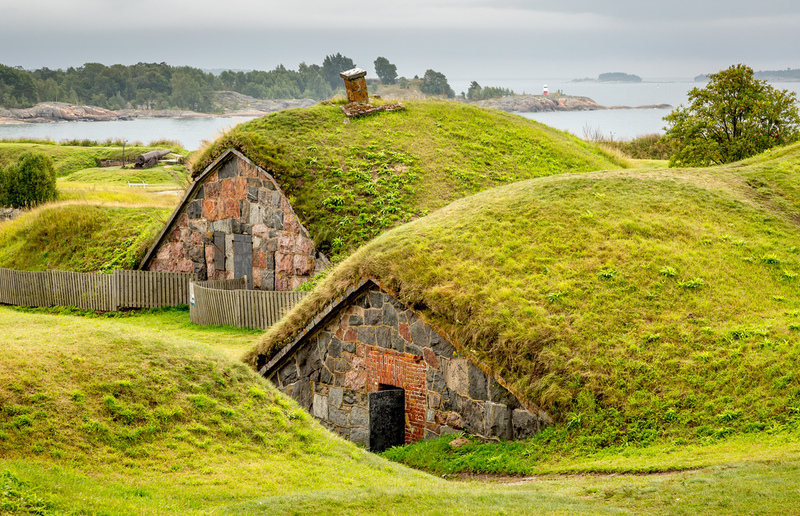 Suomenlinna Fortress – Catch a ferry from the Senate Square and hop onto this island which is a mere 15min away from the city. 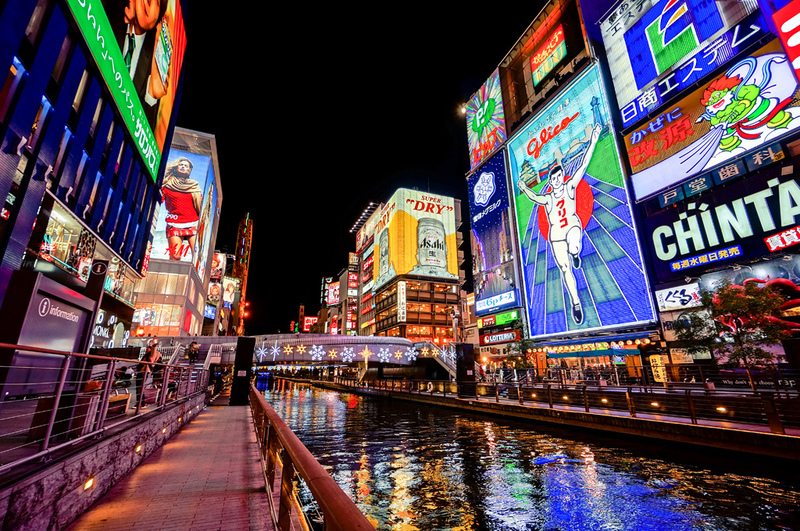 Easy walking trails and some impressive sights to witness here. I could spend a few hours here gazing at the amazing coast and taking in the magnificent history. 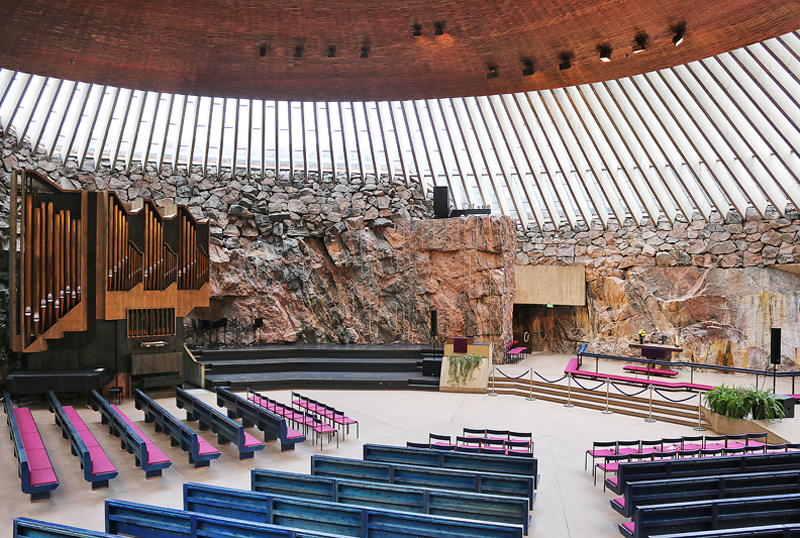 Temppeliaukion Church – This rock church is majestic and built from a solid rock it is surely one place you should visit. 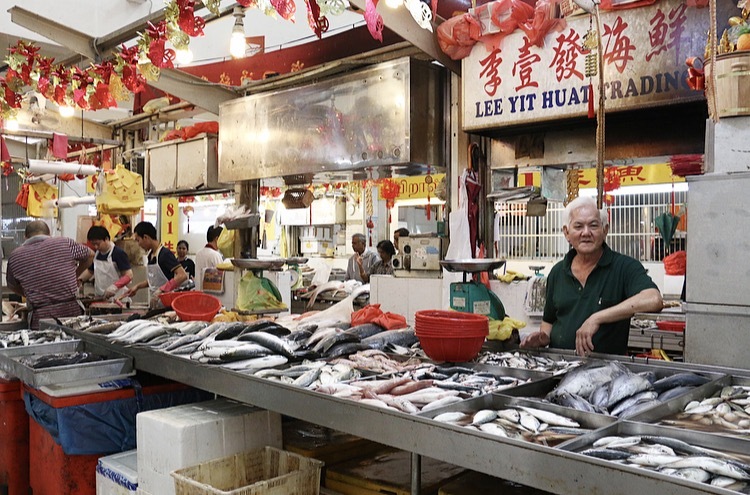 It’s also known for its regular concerts due to great acoustics. Designed by two brothers it is a great piece of architecture. 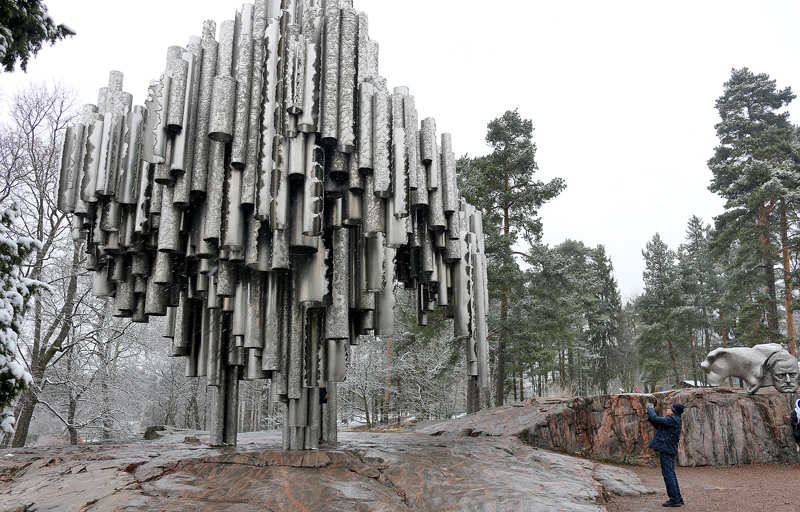 Sibelius Monument – This monument is surrounded by tourists and is one of the popular places for an Instagram shot. Dedicated to a Finnish composer it showcases the spirit of music by displaying around 600 hollow music organs. An interesting fact, a smaller version of its model is kept in UNESCO headquarters of Paris. Senate Square – Being one of the oldest parts of central Helsinki make sure to visit it. There are quite a few events and concerts happening around, also the square is linked to the Cathedral and the famous shopping street Aleksanterinkatu. Most of the buildings here offer the view of the sea from their rooftops. 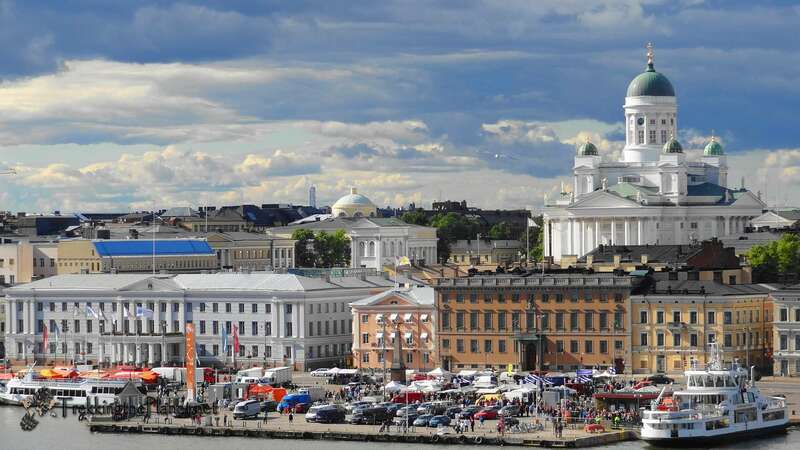 Helsinki being a fairly new city compared to its neighbours and Finland rising as an independent country in 1917 it still has tons of activities, and attractions to offer. Helsinki is beautiful. Those who want to explore the oldest places will love the attractions here.